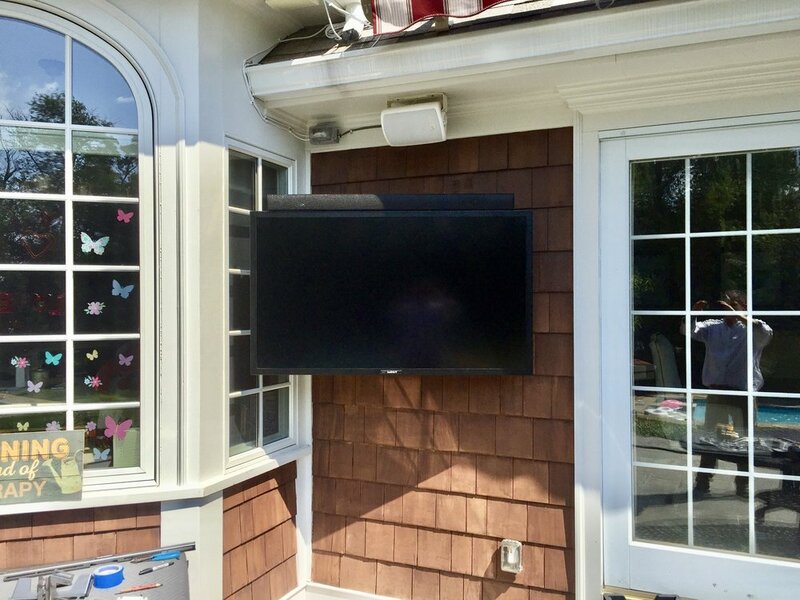 Maximize your enjoyment of those beautiful days and bring your backyard to life with outdoor TV,audio and wifi! Imagine the perfect afternoon: warm sunshine, an impromptu get–together with family and friends, the drinks are flowing, the grill is hot, the kids are splashing in the pool. It sounds so simple really. But adding that one crucial element, the entertainment, makes it all so perfect. Outdoor audio and entertainment is one of our favorite things because it lets you make the most out of your outdoor living space. Add weatherproof wireless access points to your managed system for full property coverage.